In polling, 69% of Colorado voters support 2,500’ setbacks, so we have a very strong lead! Nevertheless, your help is much needed to couteract deceptive oil and gas PR propaganda and scare tactics to dissuade voters. Please click here to commit to helping us secure a WIN on this ballot measure! Donate! We need to raise over 1 million dollars to make this campaign a success and every dollar counts. CLICK HERE TO MAKE A CONTRIBUTION. Share why you care about this issue on social media! We’re so grateful for all of you who helped make this 1st win of getting on the ballot possible. With your help, we can ensure much needed protection from the dangers of fracking for hundreds of thousands of Coloradans this election. 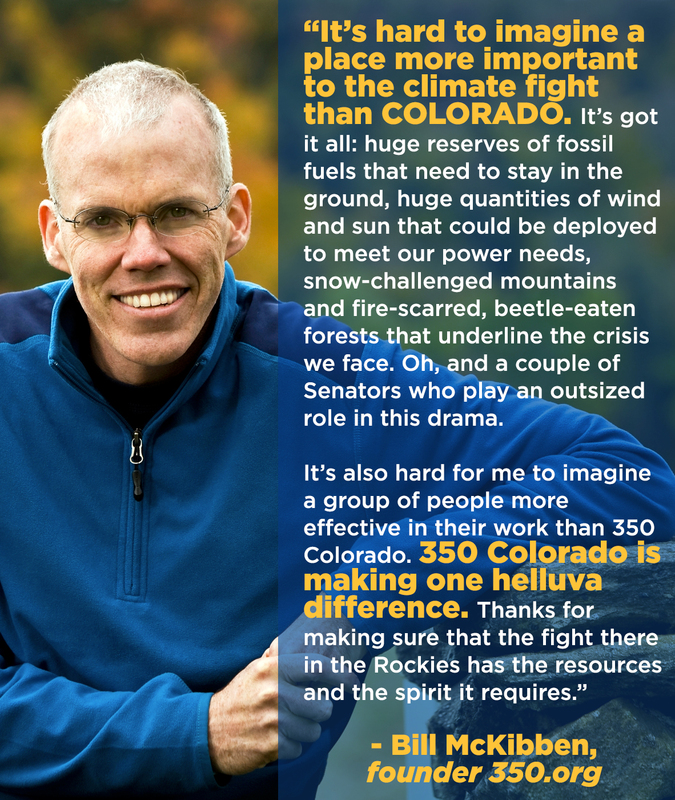 Again, please sign up here to let us know how you can help Colorado Rising this fall! P.S. Mark your calendar and get your ticket for “The Truth Has Changed” – a new performance piece by legendary filmmaker and activist Josh Fox. The show will make it’s Colorado debut at 6:30 on September 25th at Etown Hall in Boulder. The Truth Has Changed is a solo monologue which traces the arc of American propaganda and misinformation from 9/11 to Trump from the perspective of the front lines. This performance in Boulder will benefit Colorado Rising.